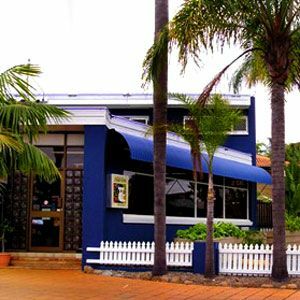 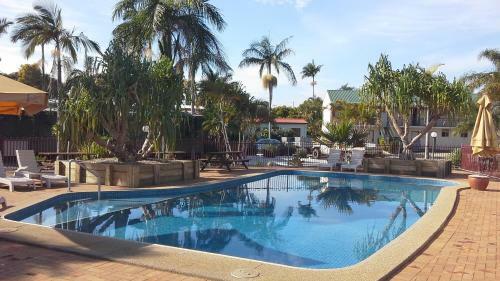 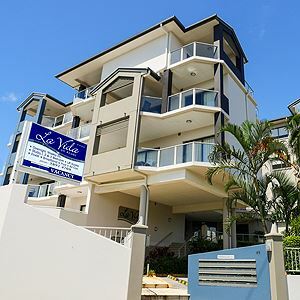 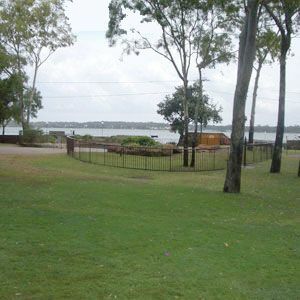 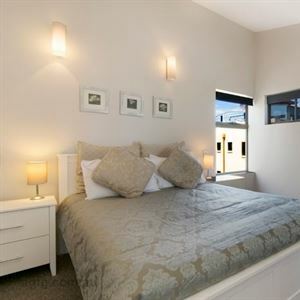 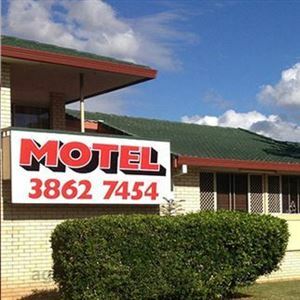 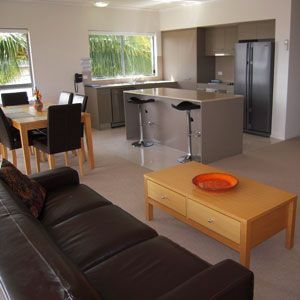 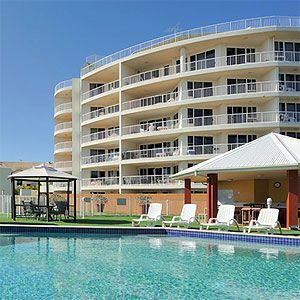 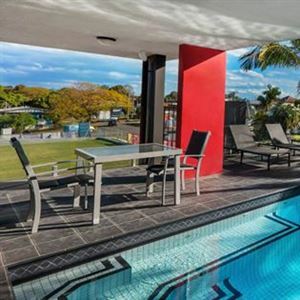 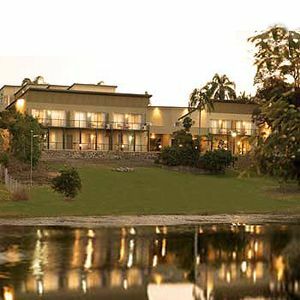 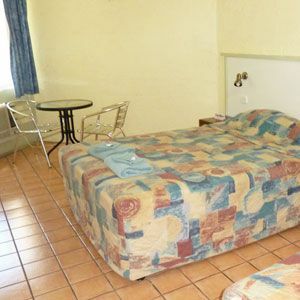 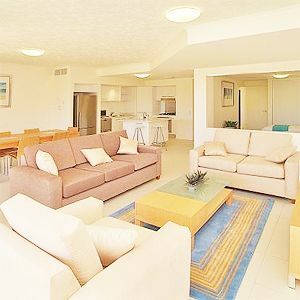 On the Beach Resort Bribie Island is a luxury four and a half star, resort built on the surf beach at Woorim, with outstanding panoramic views over the ocean. 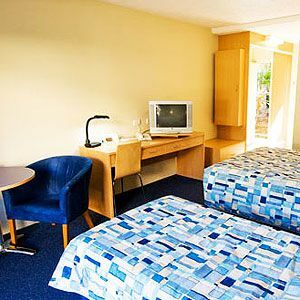 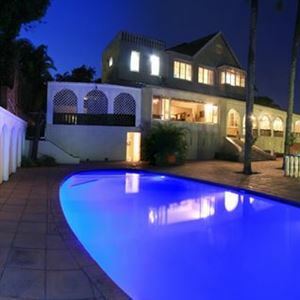 1 suite has a spa bath, cable TV & internet access is available. 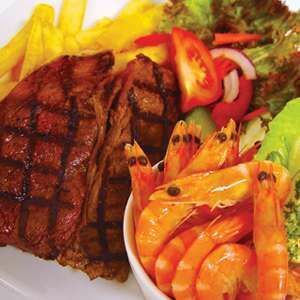 Lunch & dinner by arrangement. 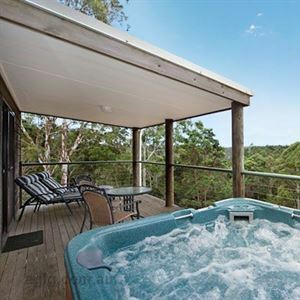 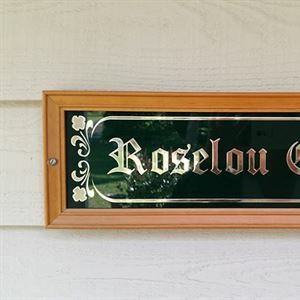 Mt Nebo Railway Carriage & Chalet offer a quiet retreat.